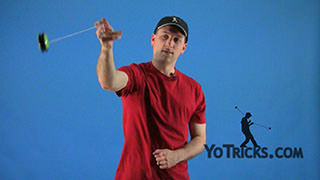 Learn the Double Stall Looping Yoyo Trick. 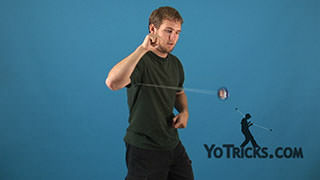 Double Stall Yoyo TrickThis trick is the Double Stall, it looks like this. Just like that. 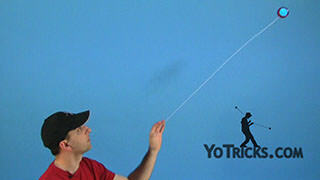 This trick can be learned, obviously, after you have learned your single Stall, which is just this motion right here. 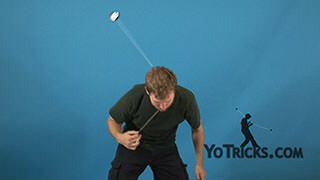 You will remember from that video that the whole point of the stall is just to kind of bring your hand up, to curve your hand back so that the motion of the yoyo almost stops so that you throw the yoyo right back out. With the Double Stall you are just going to do the same thing again and again and again. 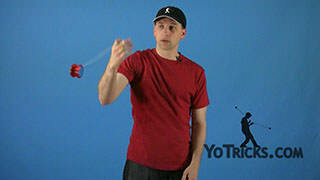 Because of that the yoyo is actually going to go in the opposite direction each time. There are really two ways that you can do it. You can do it forward to back, just like this. Or you can do it down and up, just like this. It is really just the same motion again and again, except in opposite directions. 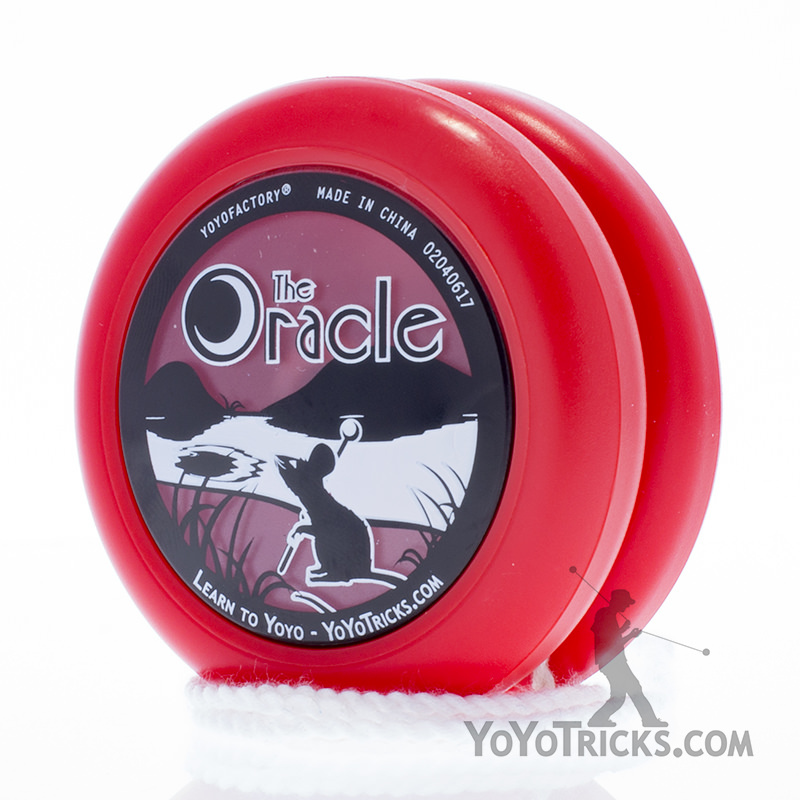 When you do a normal stall you can actually slow the yoyo down enough so that it doesn’t really hit your hand. When you are doing these opposite stalls it really is going to slap your hand. That’s just fine. If you notice I just leave my hand open the whole time. 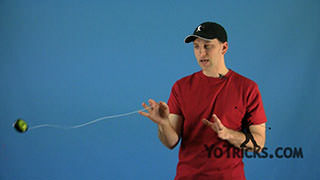 You can hear the yoyo slap my hand like that on either side. 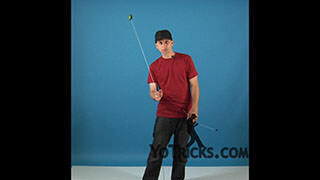 That is perfectly fine, that is kind of how the trick works. 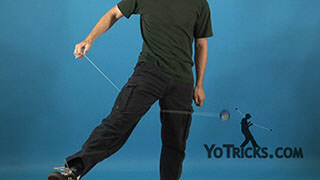 When you are doing it, especially when you do the front to back, there is going to be a tendency, especially when you first practice to kind of get lazy with the first stall, and do it more towards the ground, as opposed to straight back. If you really want the trick to look the best you really need to shoot it as straight back as you can. 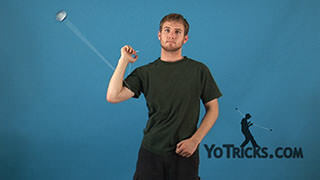 To do that you are going to have to lift your elbow up, and you might even feel a little bit of tension in your shoulder, but that is just how the trick works. 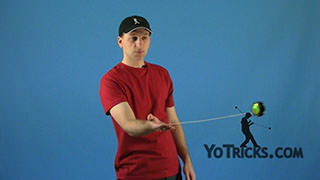 So you are just going to lift your elbow up, and you can see that will help you get that straight back motion. Same thing when you go up and down. Don’t get careless, try to go as straight up and as straight down as you can and that just helps the trick look as good as possible. One great thing about this trick is that it just adds some diversity to all the different kinds of loops you can do. Because it’s a Double Stall, you can really fit either move in anywhere. You can go right from a loop to a reverse stall to a forward stall. If you are in Hop the Fence you can go right from your forward to back again. 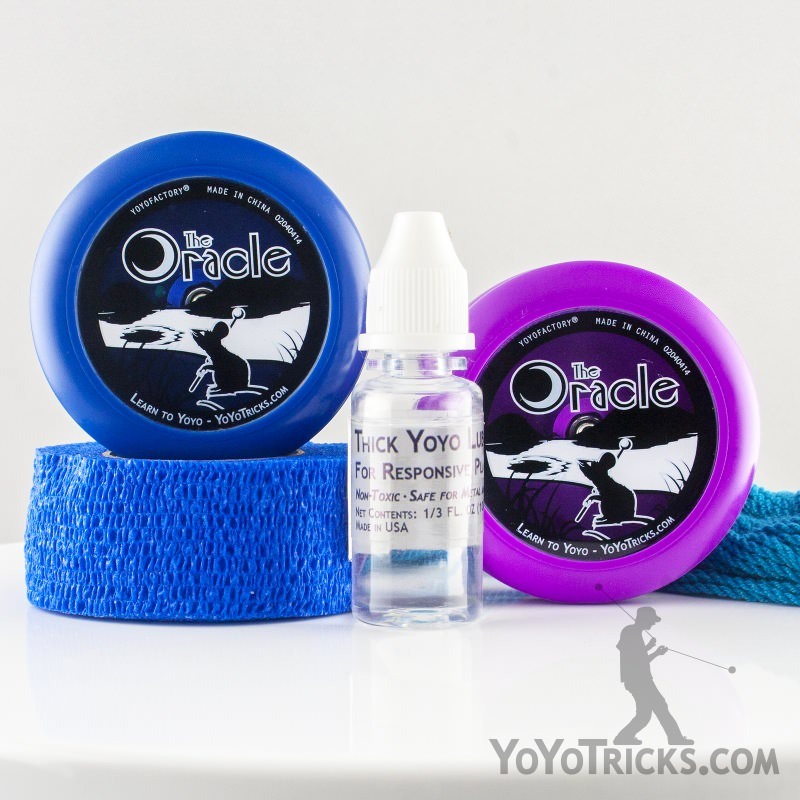 It is just a great trick to fit in anywhere and it just makes everything look a little bit better and can change things up a little bit if your looping routine is getting a little bit tedious. It can be a lot of fun. That is your Double Stall.